Tony Hewitt G.M.PHOTOG., HON. 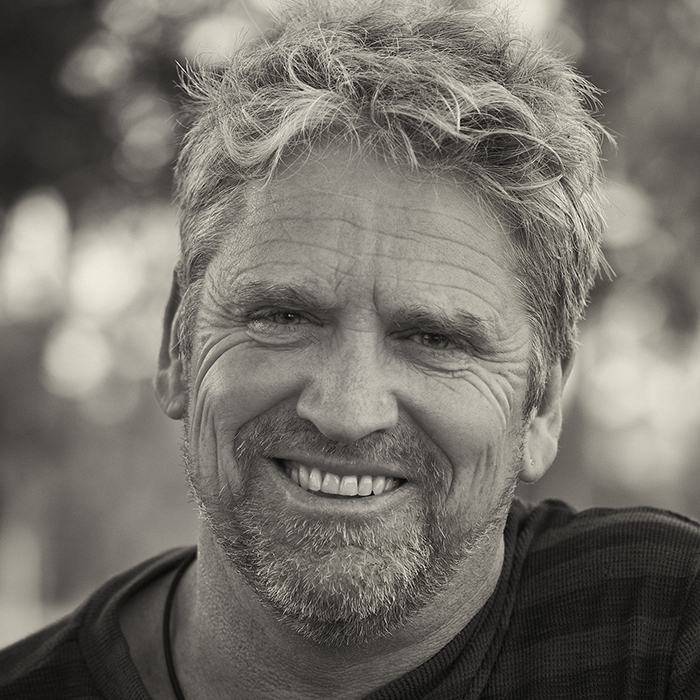 FAIPP, FNZIPP, Double Master of WPPI 2013 Australian Professional Photographer of the Year Tony has received over 300 State, National and International awards and has judged internationally since 1995, including WPPI as a judge and speaker for over 10 years. Tony brings a unique combination of award winning photographic vision, artistic narrative and simple creativity. His photographic journey has seen him explore the genres of Fine Art, Portrait, Landscape, & Wedding Photography, and he exhibits regularly both within Australia and Internationally. An inspirational Speaker, who combines his twin passions for people and photography, Tony offers a broad perspective on life, people and the challenges they hold through his images, his use of language and an instinct for the 'moment'. Tony will change the way you make pictures!